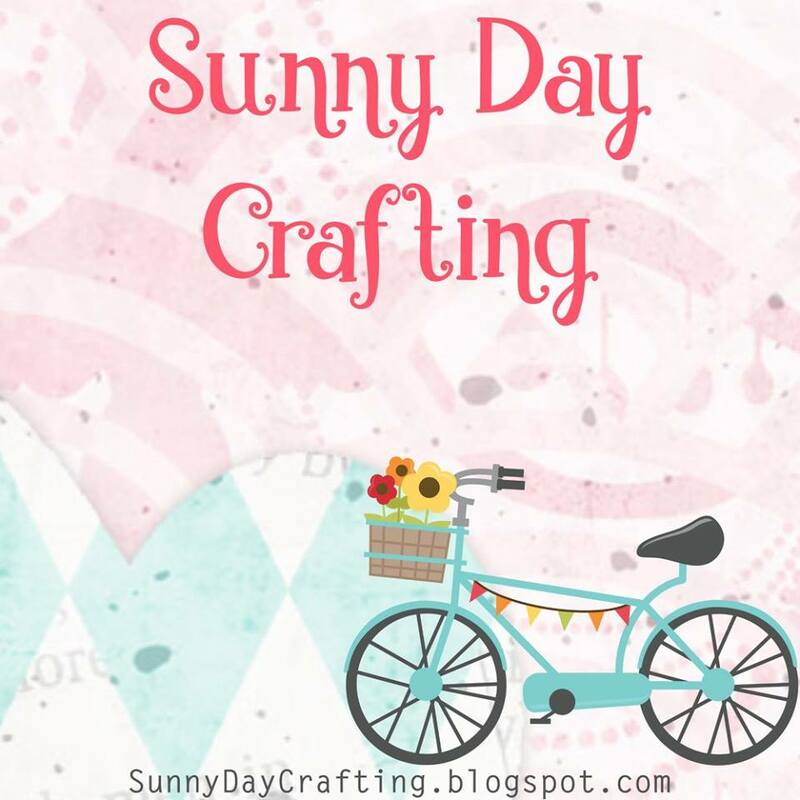 It's time for another challenge over at Sunny Day Crafting. As you know it is a photo inspired challenge. You simply take inspiration from the photo. For this challenge I chose the vibrant colors from the photo. I just love this adorable little card. I used to sing this song to Barbi (my daughter) when she was little. Used the print and cut for creating this card. Love these images. What say you? What a adorable card!!! 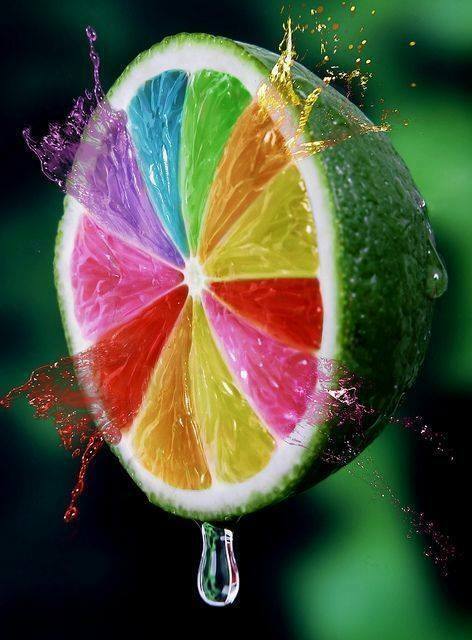 Love the bright colors!!! Have a great day. What a happy card! 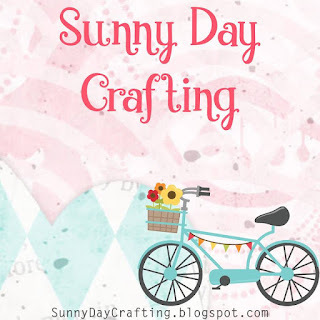 love the cheerful images it makes me smile! What a sweet card, love the bright and cheery design! I absolutely love the inspiration photo and your take on it! What a wonderful little card! Bright, cheery and happy! Oh how Sweet! What a great scene and so colorful! Fab Card! As always you made another adorable card! I just adore the scene and I love that font. 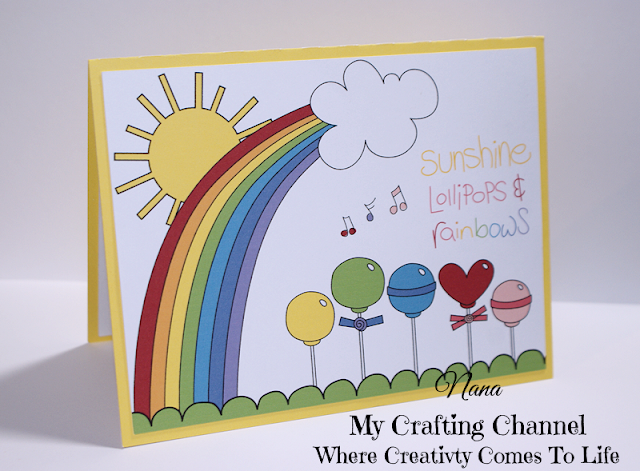 Such a bright & Cheerful card! !The scene is just beautiful!! Adorable card! I love the bright colors and such a fun scene! 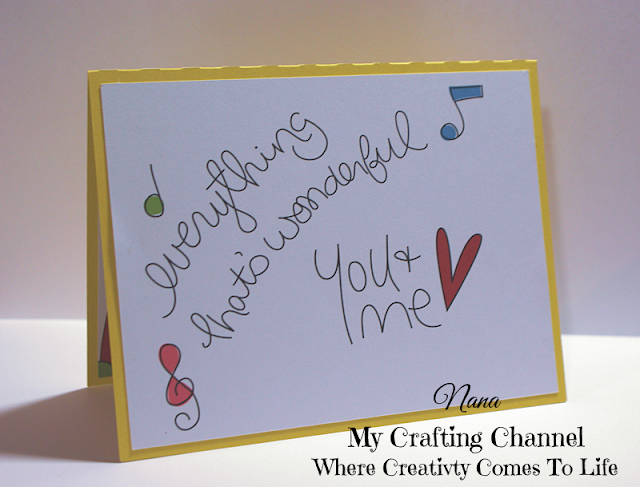 This is such a fun, happy, cheerful card! And, now I will have that song in my head for the rest of the day - love it!